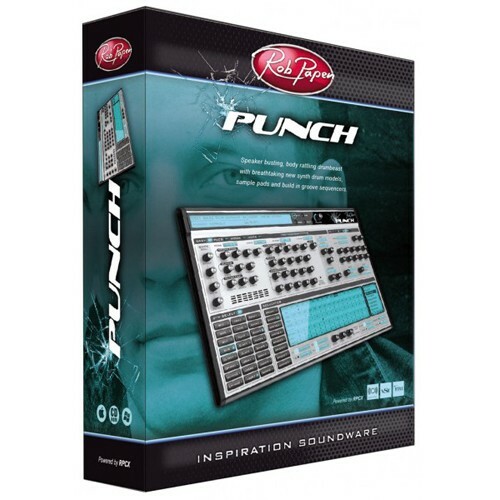 Punch from Rob Papen is a synthesized drums software instrument especially designed for the contemporary producer who wants "body rattling" sounds. Use synthesis and the built-in samples to construct your own unique sounding drum-kit, or load your own custom samples. 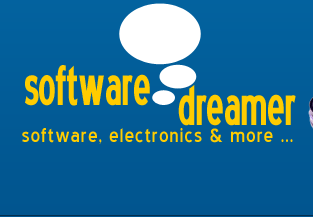 The sounds can then be crafted using the comprehensive feature set.